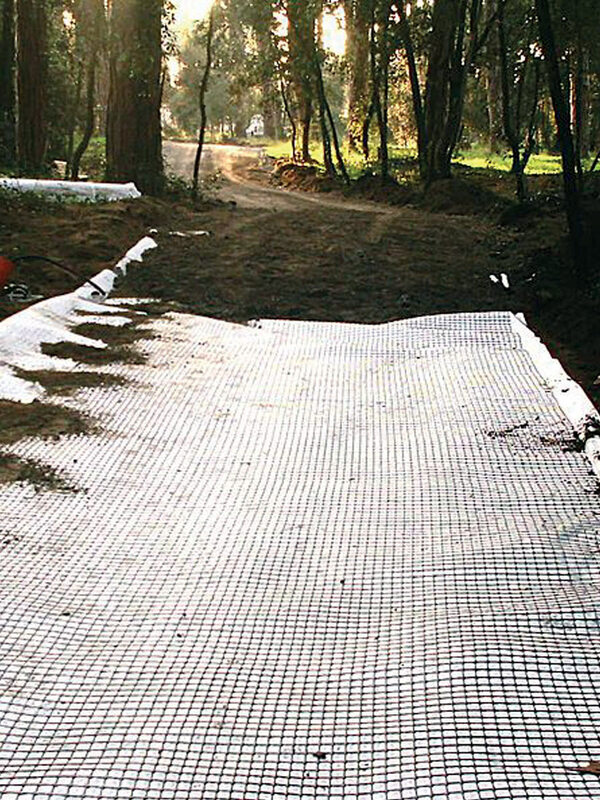 Geocomposite for soil separation and stabilization. 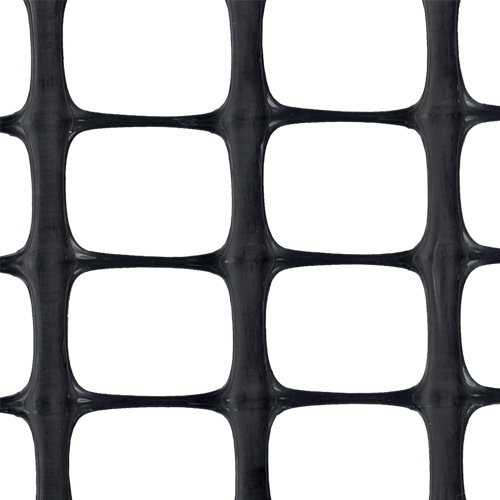 It is obtained by factory laminating bi-oriented PP geogrids with a non-woven PP geotextile (140 g/m²). Lay a layer of soil or gravel (its thickness can vary between 15 and 30 cm).